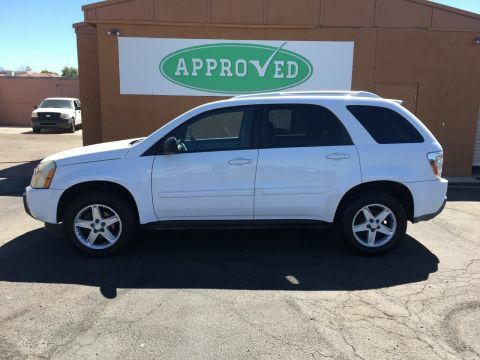 We’re Arizona`s largest Buy Here Pay Here dealership, so we understand the benefits that come with used Chevrolet models. From Malibu to Camaro, the lineup is home to some of the most trusted and sought-after nameplates in the industry, and we’re happy to provide used car benefits alongside no credit Cactus Jack’s financing. With friendly staff and customer-focused finance team, we’d love to do business with you. Reduced Costs: Your monthly payments, down payment, registration fees, and insurance fees all fall when you buy used. Less Depreciation: That new car you dug deep for loses a huge chunk of value the second you drive it off the lot, while a used car has already experienced that initial depreciation period. 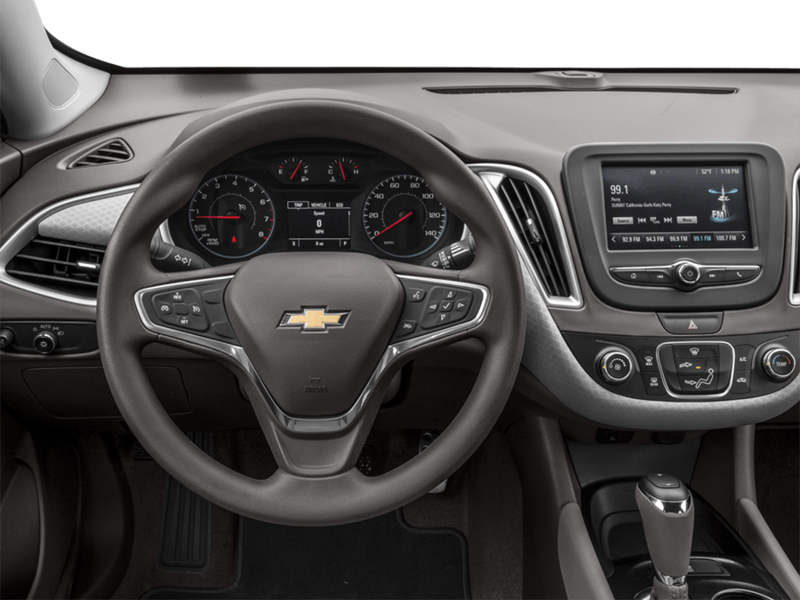 More Choice: We have used Chevy models from a wide range of years. More Bang for Buck: Your budget goes further when you buy used, so pick up the car you really want. Why a Cactus Jack’s Chevrolet? Unlike most lenders, we’ll report your payments to the credit bureau, so expect your credit rating to be established or repaired quickly. Drivers certainly seem impressed – 50% are either repeat or referred customers, and they’ve been good enough to leave us some fantastic reviews. 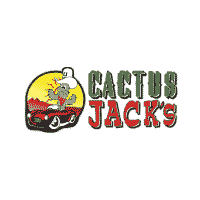 The Cactus Jack’s mission is to get you behind the wheel of a car the feels right without demanding high monthly payments, a huge down payment, or impeccable credit history. If that sounds good, feel free to contact us today. 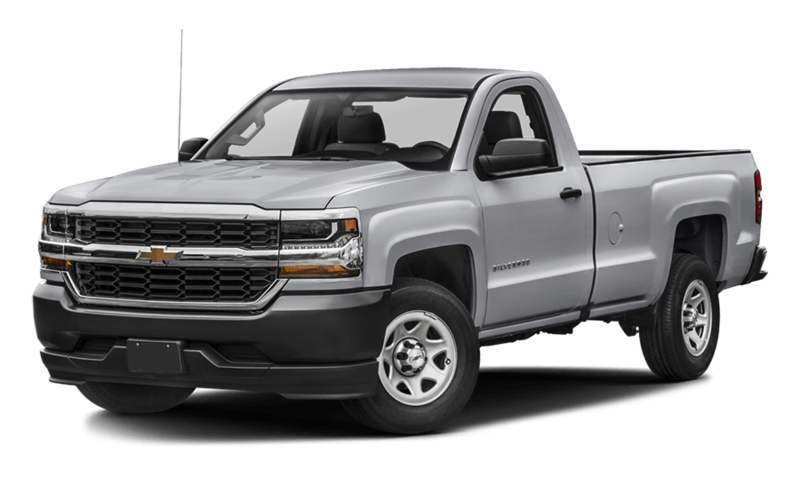 While you’re here, check out our guide to the different used model benefits by brand, as well as our overview of popular used trucks.